What is a Water Filtration System? 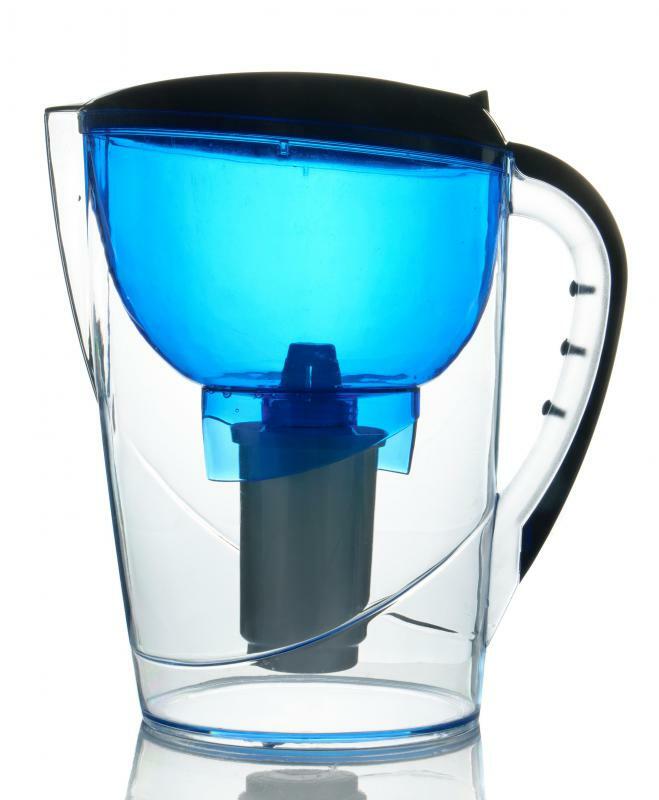 Water filters are sometimes built into a pitcher. Reverse osmosis water treatment systems purify water by using pressure to push water through a membrane. A lack of access to filtered drinking water is a major issue in many third world countries. Different water filtration systems can be installed under a sink or attached to the home water line. Whether water is drawn from a well or sprayed from a faucet, sometimes it is not fit for human consumption. In some cases, it is even dangerous for many animals. A water filtration system can often solve this issue, as it separates contaminants in the water from the fluid. There are many methods, but the goal of most of them is usually to filter harmful substances from water. One of the most common water filtration system types available uses carbon to filter contaminants. A carbon filter is particularly useful if a test indicates there are pesticides, chlorine, or other organic chemicals present in the water. This type of water filtration system is not helpful if there is chloroform, fluoride, lead, or microbes. If tests indicate there is ferrous iron, lead, fluoride, sodium, or nitrates, another kind of water filtration system might work. A reverse-osmosis system can usually combat such contaminants. 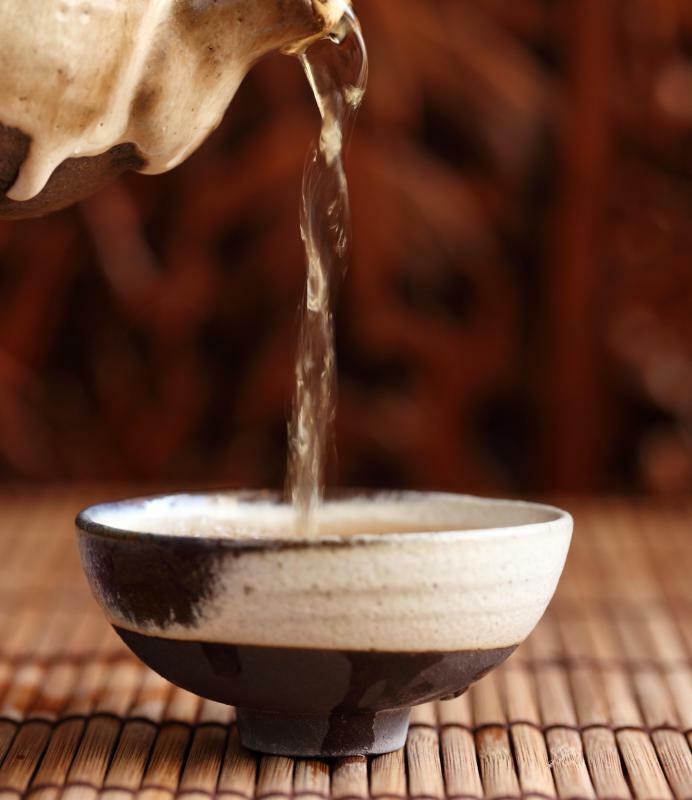 New owners should be aware that the drawback of this type is that it tends to waste water while filtering. Additionally, not much drinking water will be available while this system is in use since it filters slowly. A water filtration system can be integrated into a plumbing line and is called a whole-house system. This will ensure that baths, showers, and both dishwasher and laundry cycles are as free of contaminants as faucets are. On the other hand, an approach that is usually less costly is to install only a faucet-mounted system. This kind often can be purchased at a local home improvement store and installed by the homeowner, but does usually require frequent filter changes. Consequences can result from unfiltered water. Some of the most harmful problems include impaired development, cancer, heart disease, gastrointestinal issues, and even death due to bacteria. Less serious issues range from constantly cloudy water to rust stains on appliances and clothes. Not only is filtered water generally better for people to drink, it usually tastes better as well. 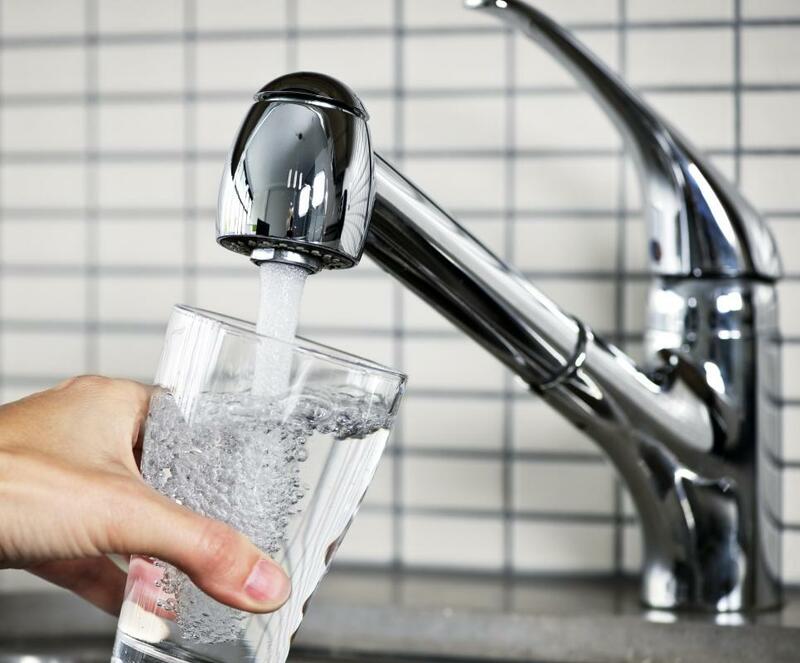 Many whole-house filtration systems are quite expensive, and though the kind that is connected to a faucet is typically cheaper, it still needs to be purchased and installed. There are other options, such as small filtered pitchers that can be filled with water from the faucet to be purified. Additionally, many newer refrigerators come equipped with their own filtration systems in the door so that some purified drinking water is available. How Do I Choose the Best Refrigerator Water Filter? How do I Choose the Best Well Water Filtration System? What are the Different Types of Drinking Water Filtration? What is a Water Filtration Faucet? What are the Different Types of Water Cooler Filtration?